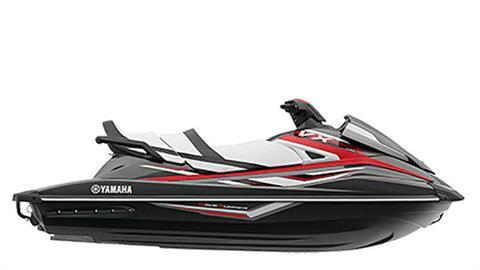 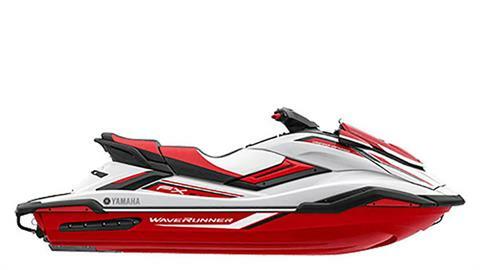 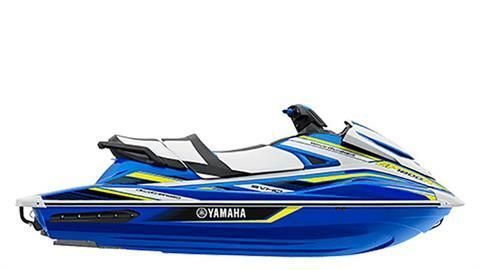 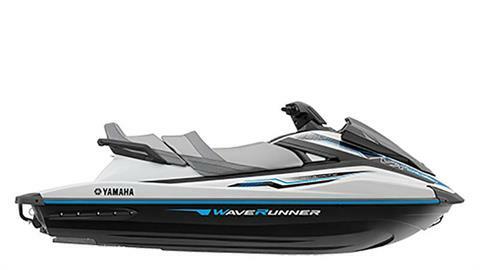 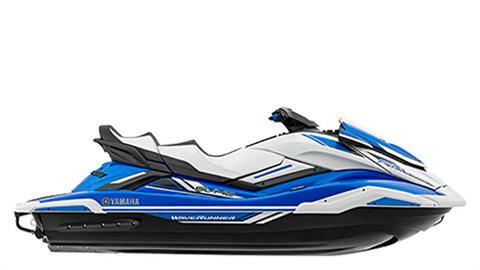 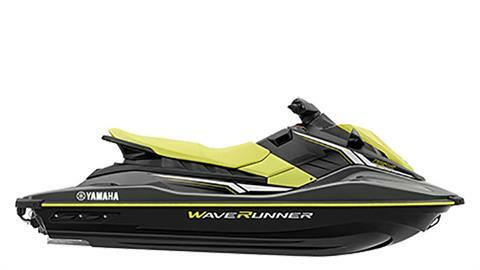 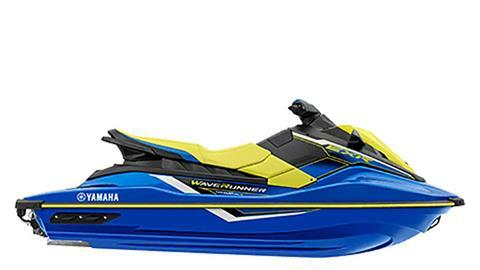 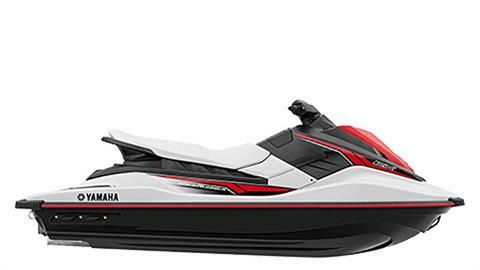 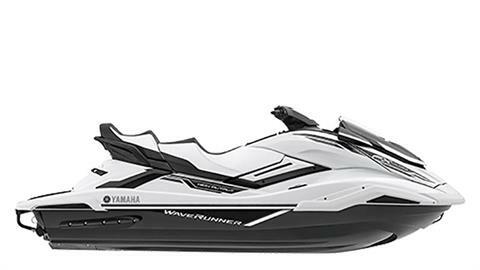 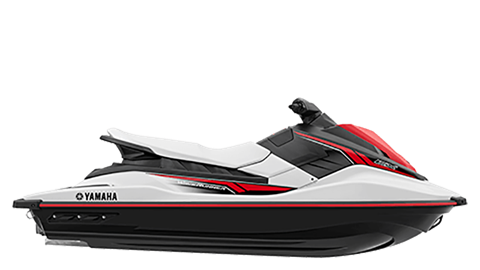 Check out all of the available Yamaha watercrafts out on the market today and get ready to have some fun during the summer! 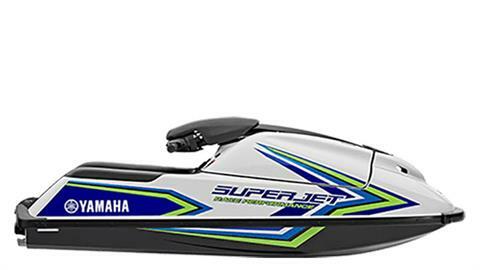 When you find that perfect watercraft (or jetskis as some like to call them) contact us and let us know! 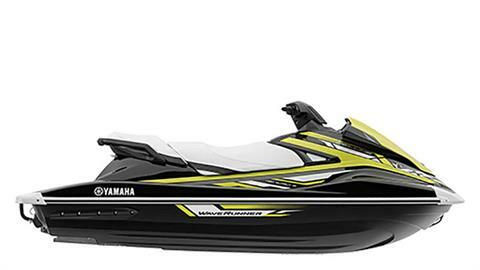 We’ve got a great selection of in-stock PWCs at our dealership or if we don’t, we can order it for you! 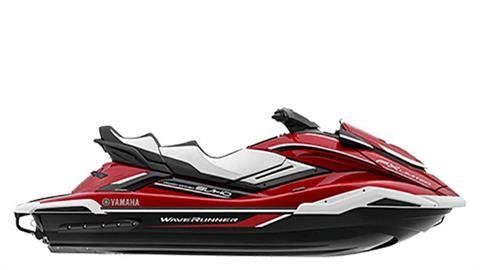 Call, contact us or stop in today to see all we have to offer. 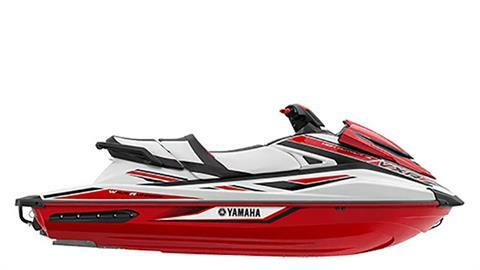 We also have secure online financing, parts, service & more!